Our name encapsulates our design philosophy. 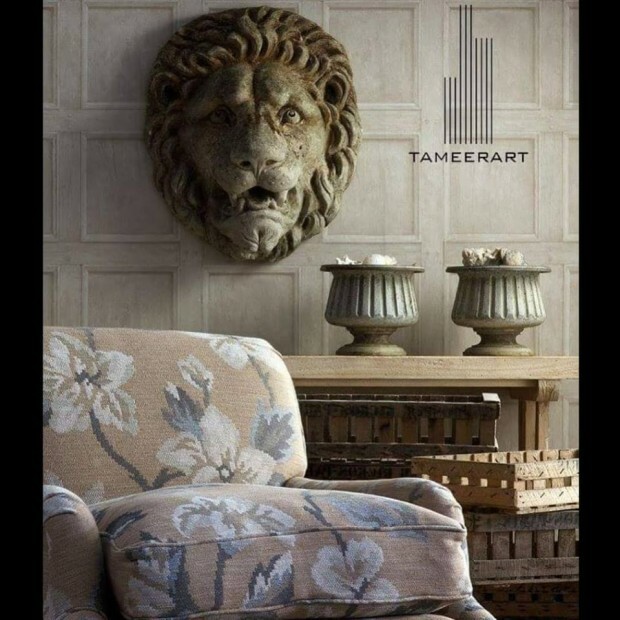 ‘Tameer' is an Urdu word which means much more than just the construction or building - it’s the creation of homes, hopes, future, and experiences of a lifetime. While ‘Art' is the highest expression of aesthetic and conceptual integrity that aims at inspiring social impact and change. 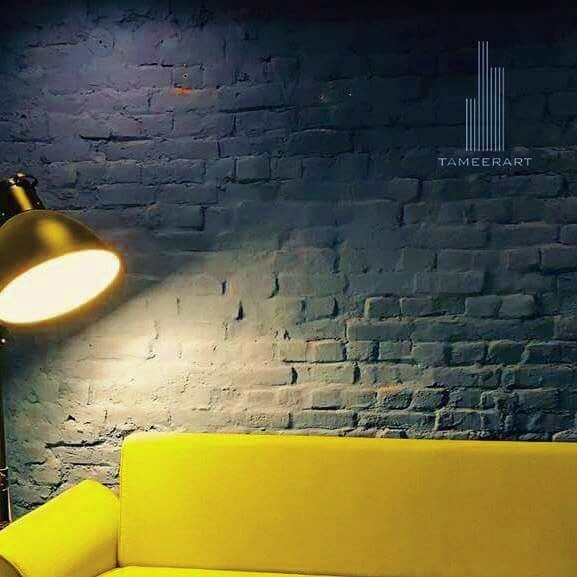 At TameerArt, we understand the beauty of your thoughts so we work and struggle as facilitators, blowing confident life into your surroundings. 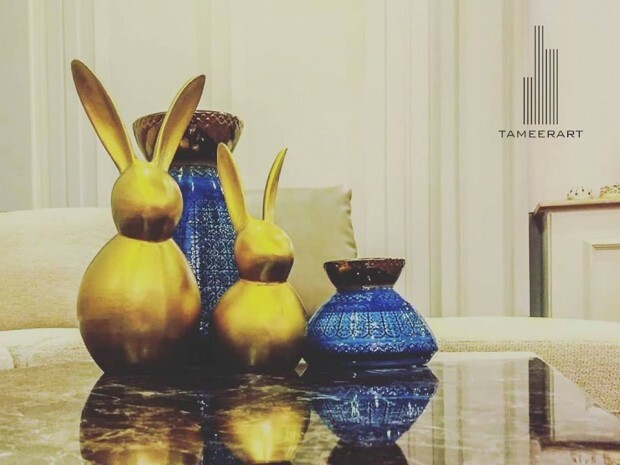 Creating timelessly elegant, luxurious and economical design solutions, whether for home, work or play, we walk each client through a unique and personal experience. 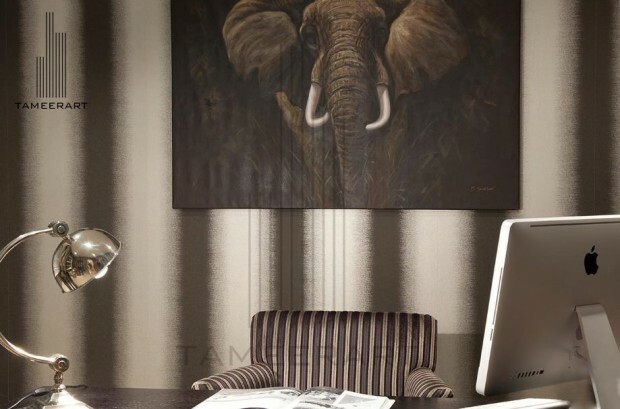 Our firm provides complete design services with our clear focus on efficiency, sustainability, and functionality. Specializing in Architecture, Interior Design, Construction Management and Fit-Outs, we work on both commercial and residential projects. We are sought and distinguished by forward-thinking, art-loving, design-aware and quality-conscious individuals and companies who seek innovative solutions. 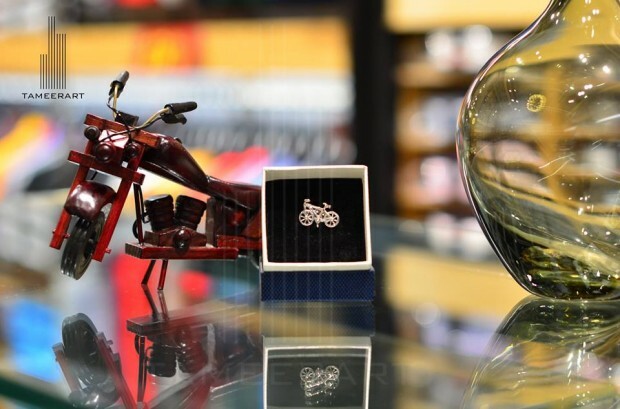 Our crew is dedicated to understanding and meticulously executing our clients' dream, with keeping the triple commitment of highest standards, ingenuity and consistency, the prime concern guiding principle. 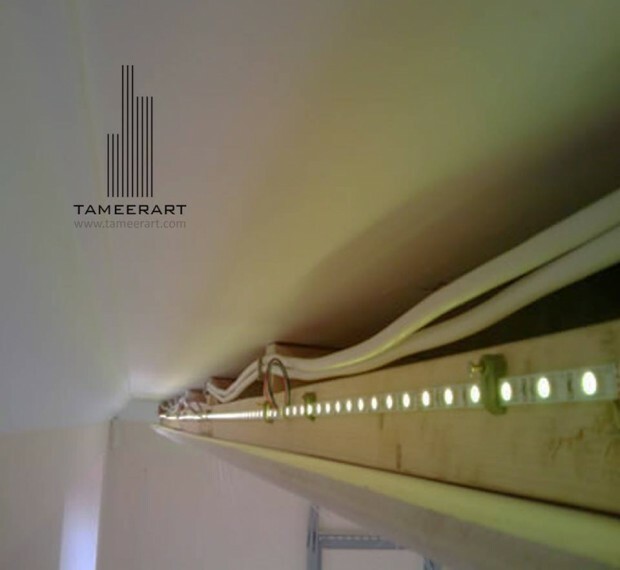 In a short span of time, TameerArt has developed a reputation for providing creative economical solutions and timely project delivery in Pakistan.